From engine work to electrical, mechanical, and body work, we can get you back on the road! You name it, we work on it. Just ask us how. Plus Saturday. We can get what you need done fast. 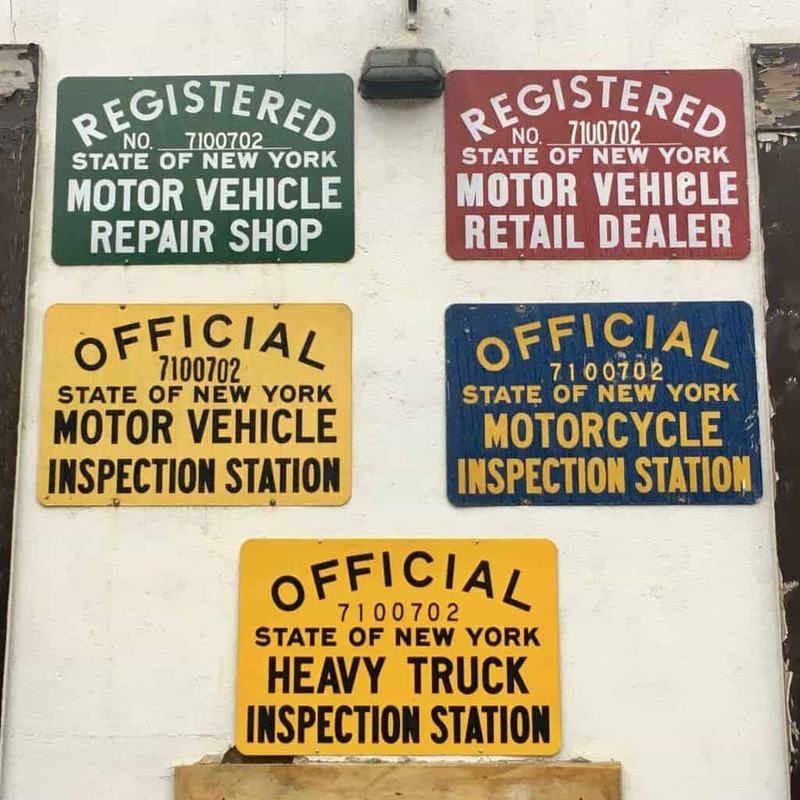 We are a certified NY State Inspection Center and will inspect all types of motor vehicles and trailers. Make an appointment to come see us and make sure your vehicle is up to date with NY State Inspection today. My car broke down on the way to Connecticut just my luck Manor Motor was there to help. Mechanics were friendly and very helpful with fixing my motor mounts and axle. They made sure that everything in the engine was fine on top of double checking any further damage. Awesome guys who give you great service to help you in a jam. Great Guys & Great Service. I lost a pulley that shredded my serpentine belt coming back late on a Friday afternoon returning from a trip to NYC with a cargo trailer in tow and these guys saved me from a disastrous trip, had me up and running in under an hour. I admit I was in the middle of nowhere surrounded by good old country mountains when this happened and I thought I was going to be stranded. Thanks so much. I was in Roscoe for a long weekend fishing and my Jeep broke down on Friday afternoon. 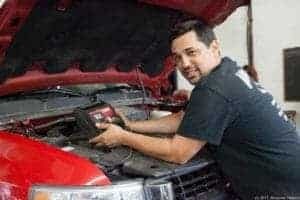 I walked into the Rockland House Bar and asked if anyone could recommend a local mechanic that would be open. A guy told me to call Manor Motors so I did. Rob was there within the hour to tow (flatbed) my vehicle back to the shop. Everything was checked out and repaired by 10am the next (Saturday) morning. The guys here are courteous, thorough, fast and good. I wouldn’t hesitate to use them again and I’ll be a regular customer if I lived there. Wonderful service, very helpful. Got me in last minute on a Saturday to change my tires. Good prices! Cory really saved my bacon. My alternator went out on my Lexus ES330 while passing through Livingston Manor on a recent vacation. I was planning to drive 13 hours back to Kentucky when my car died. Cory drove me to Roscoe where I stayed for the night. On Sunday morning Cory installed the new alternator and changed a belt and my oil. He then drove to Roscoe to pick me up and drive me back to Manor Motors to settle up. I highly recommend Corey and Manor Motors. He was extremely friendly and fair, and went well beyond the call of duty to help me get back safely on the road and back to Kentucky. Whenever you call or walk in the door at Manor Motors you become their top priority. I always leave the shop with my car running great. The staff there does a great job checking everything for me, even the parts of the car that I didn’t know about. My wife and I are retired now and the staff knows how to get us what we need at the best price. Manor Motors in Livingston Manor / Rockland, NY is a NAPA AutoCare Center. That means any work we do for you is certified through NAPA wherever you travel. Regular maintenance is the key to getting the most out of your vehicle. But you shouldn't have to sacrifice trust and peace of mind when finding a repair center for your automobile. NAPA AutoCare Centers are built around a quality standard where independent repair business owners are invited to join based on integrity, qualifications and expertise. That's how NAPA AutoCare ensures you get the best in class service that you deserve.